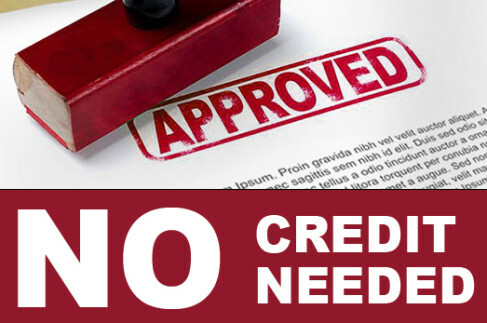 We have several options available for financing. Click the button below to learn more about our financing options. Call us now and you will see how we are raising the bar in quality and service! You deserve a reliable, on-time, and experienced roofing contractor! We are here to earn your work opportunity. 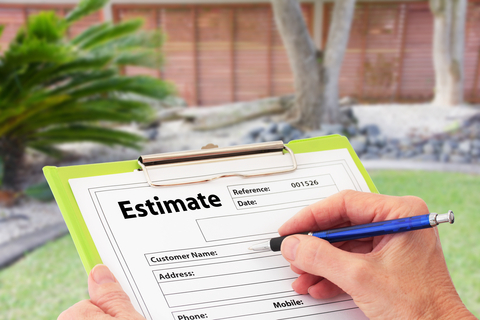 We offer you a roof estimate followed by a photo detailed proposal. This will give you the options and answers you need when deciding on a new roof system. ...you won't have to beg us for your business! 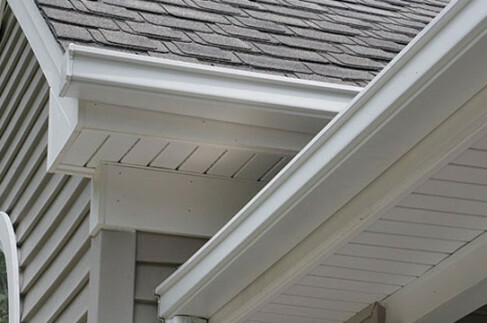 Gutters are an important component to your new roof system. 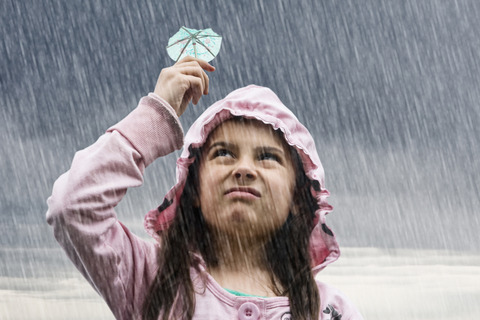 Seamless gutters ensure rain water is diverted off and away from your home. Stubbs Roofing Company specializes in residential roof replacement and repairs. We are local leaders where many are known for having poor quality and service. 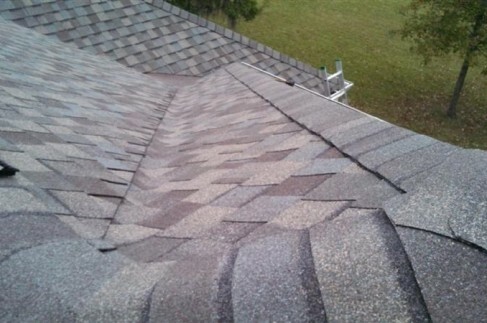 So many folks just like yourself have entrusted us with their Tallahassee roofing replacements. We have the best in quality and customer service. This is why we have so many positive online reviews about us. Call today and learn how we set the standard for other Tallahassee roofing contractors to follow. -State Certified, Bondable, & Fully Insured. -Workman's Comp on all employees. -No sub contracted roofing crews. -Quality installations & solid written warranties. WOW... see us on Google?? Ashley Farrell Highly recommend! Great quality work, knowledgeable, efficient, competitive pricing, and overall a great experience! Thanks Stubbs Roofing for doing what you do best!! Steve Venclauskas Stubbs Roofing just got done putting a new roof on a house that I am flipping and I am very happy with the results. They done the job to perfection and had no issues. They even went out of their way to help remove a pool heater that was mounted on the roof. They got the job done exactly as scheduled and the house was left as if they were never there. I will definitely be using Stubbs for any other roof repairs that I need in the future. Pay for your new roof or roof repair online! Even with over 15-years of experience there is always something new to learn. Continued education, on-going training, and learning as we grow never stops. It is our responsibility to the client to point out items that are normally overlooked with competitors. We seek only top experienced crew members when we hire.